Agent is owners mother! 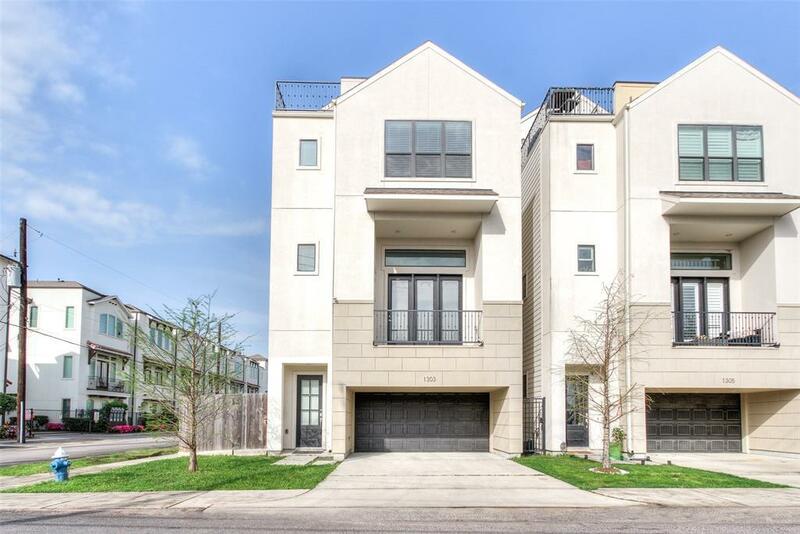 Great looking home with all the amenities within this Extraordinary home.This home is one of a kind! 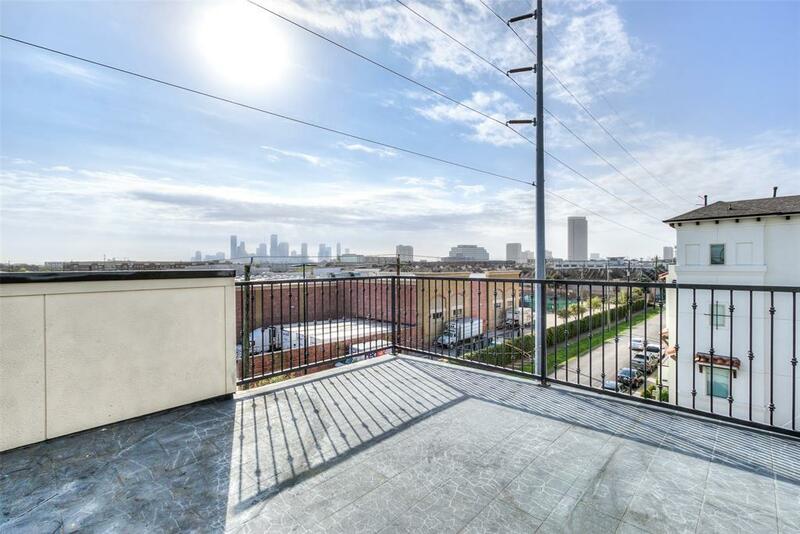 So home has Rooftop Terrace with Amazing views of Downtown Houston Skyline WITHOUT any obstructions ever plus has gas and water connections for Entertaining! Has good sized side yard with pebbles and grass so Pet Friendly! 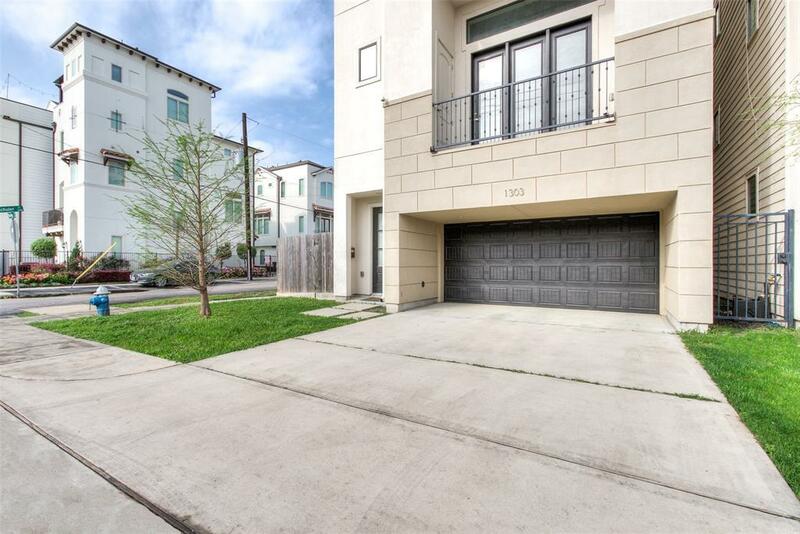 Another great feature is this home has front loading driveway with 2 car garage and parking for two more cars on driveway with a small carport. Ample parking also on side of the home! Open Plan home with bright lighting inside! Living area has Dry Bar and Surround Sound! Dark wood flooring! Master bathroom is beautiful with Marble flooring! 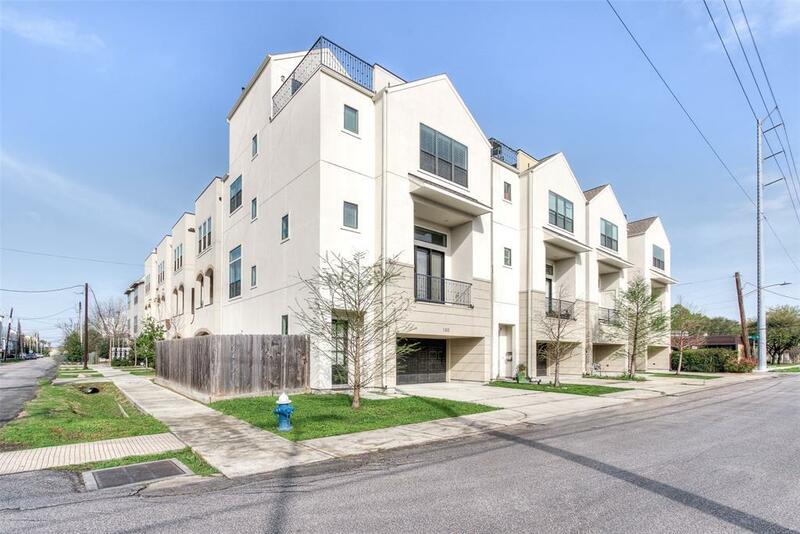 Master bedroom has downtown skyline views! 2nd Floor has a Cozy Balcony to Relax in! Gourmet Kitchen. Most of all, this home is close to Major Highways and Great Shopping,bars within walking distance!OPEN HOUSE SATURDAY 6TH APRIL 2019 2-4PM!